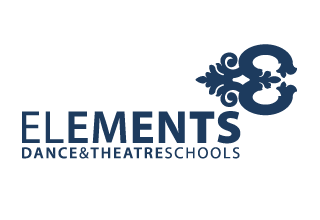 Classes at Elements Dance and Theatre Schools are taught by qualified and caring teachers, who are all CRB/DBS checked. Elements know the importance of gaining the correct technique and discipline within class; therefore we do limit our class sizes. The teacher to child ratio is important and in some classes we also have an assistant. Student’s confidence is key. Our classes aim to help the student’s not only learn strong techniques but make new friends, express themselves through dance and grow as a person. In the UK there are many dance organisations. The largest of these organisations are, Imperial Society of Teachers of Dancing (I.S.T.D) and The Royal Academy of Dancing (R.A.D). At Elements Dance and Theatre Schools we teach both ISTD and the RAD syllabus, both highly respected in the UK and Internationally. Examinations are taken from Grade 1 – Major Grades. Some students may feel that examinations are not for them and this is not pushed at Elements. A student may progress to the next grade and further level of dance as long as they have reached the standard and technique required. 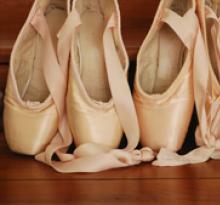 Ballet is the foundation for all dance genres. Pupils gain a good sense of discipline, technique and poise. Ballet can also benefit a dancer use their imagination, determination and each student will grow in confidence. Ballet is offered from 3 years to boys and girls in our ‘1st Steps’ class. This class teaches the basic techniques and dance vocabulary through imaginative movement and mime. Each week takes the students on new adventures with fairies, pirates, animals and much more! 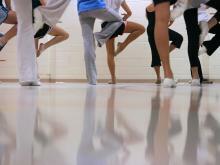 For those students not sure Ballet is quite right for them, Modern is a great alternative. Modern Dance is a technical form of dance but more upbeat and faster paced than Ballet. Modern is commonly recognized as the style that is used or based around the Modern techniques in professional shows. The performer is able to express many styles in Modern including Jazz and lyrical, exploring a range of musical styles. At Elements Dance and Theatre Schools we follow the Imperial Society of Teachers of Dancing (ISTD) syllabus from Primary – Advanced. 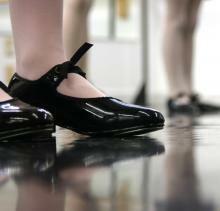 Tap Dance is suitable for boys and girls from 5 years. Through Tap a student can learn a sense of rhythm and great musicality. Weight placement and an easiness in movement is a lot different to that in Ballet. Tap is energetic and lots of fun, students love exploring with different sounds and rhythms. Focusing on Singing, Drama, performance skills and promoting confidence. 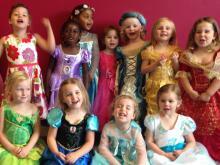 Musical Theatre Classes will be available for student’s aged 5+.